Dr Nisar Ahmad Wani with Injaz on her 10th birthday. Below: Dr Wani with Injaz on April 8, 2009. She was created from cells harvested from the ovary of a female camel got from an abattoir. 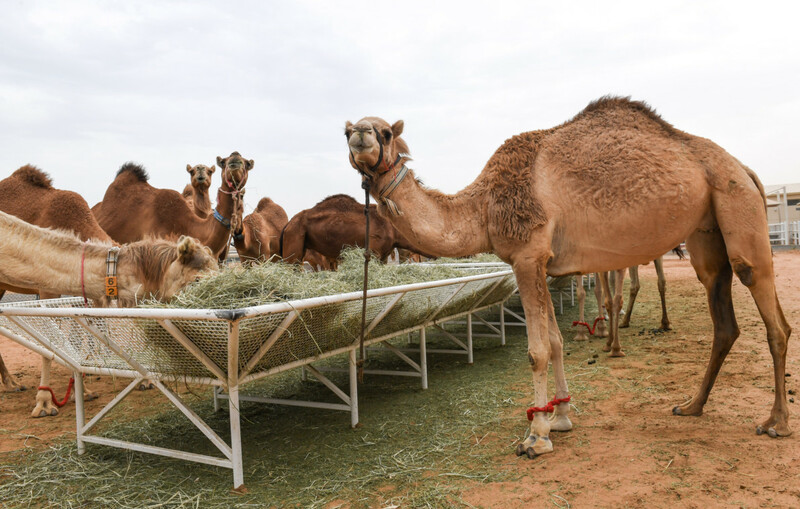 Beating all odds and defying her critics, Injaz, the world’s first cloned female camel, celebrated her 10th birthday in Dubai on Monday. 40 years life span of a dromedary camel, so Injaz at 10 years is still very young.